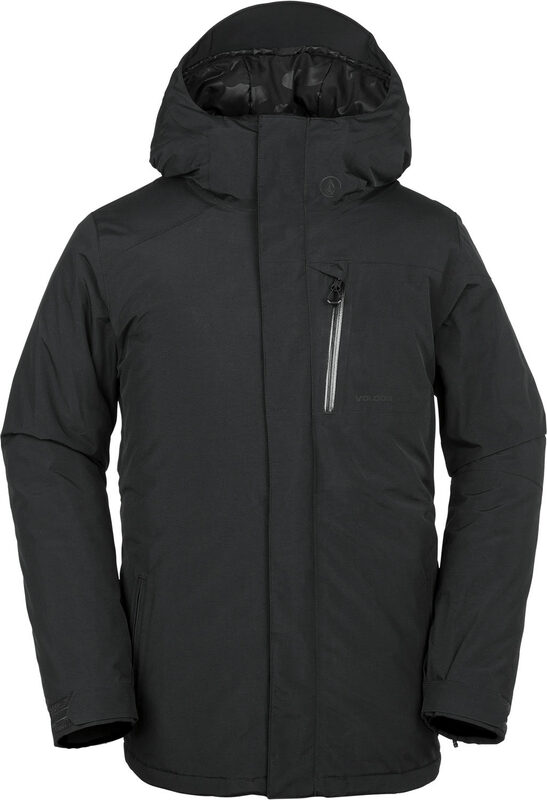 The Volcom L GORE-TEX® Snowboard Jacket is made to withstand any condition the weather tosses your way and keep you dry. There’s always those days when its dumping snow and who wants to be wet and cold during that, you want to stay dry and lapping all day long with the GORE-TEX® you are protected from the elements and stay dry. 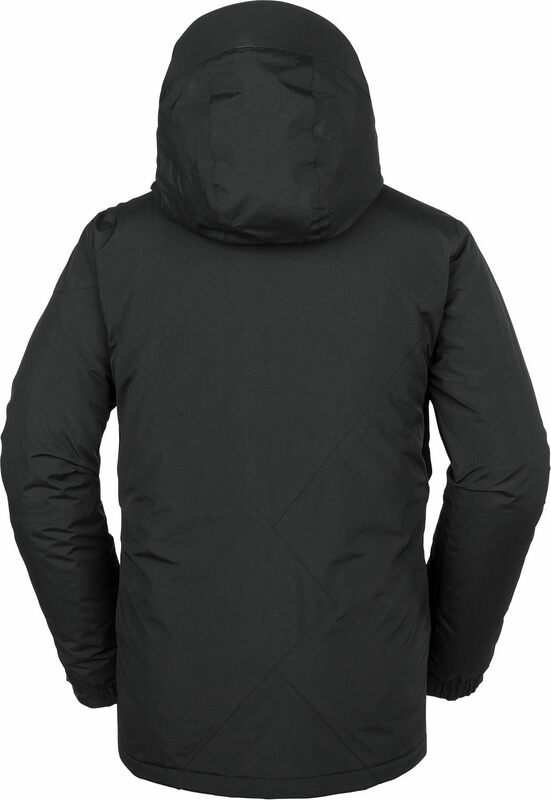 This jacket features a jacket to pant interface so as long as you find yourself in Volcom snow pants you can zip them together and be sure no snow will be getting into an area it doesn’t belong. Along with other great features like a whistle zipper in case you ever find yourself lost and a goggle pocket so you can be prepared for any condition. 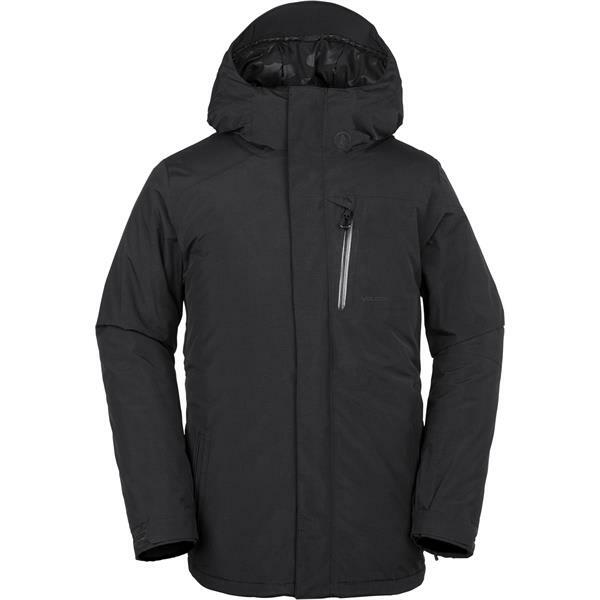 If you’re looking for a jacket to withstand all conditions, look no further than the Volcom L GORE-TEX® Snowboard Jacket. Since there is no insulation is it just wind proof? I know the GORE-TEX keeps you dry, but what about those bone chilling winds??? BEST ANSWER: Yep! Gore keeps the wind out! I have a gore-tex volcom jacket from like 9 years ago, still works amazing for wind and moisture, always dry. Layer up underneath on single digit or super windy days.